After a long time back and forth we’re finally opening up a small office in Sydney, Australia in July, which means that we’re now open 24/7 with the time difference! Through our many travels down under we have established some good collaborations and it’s clear that there’s an increasing interest in importing the Danish democratic design traditions that we build on here at arki_lab. 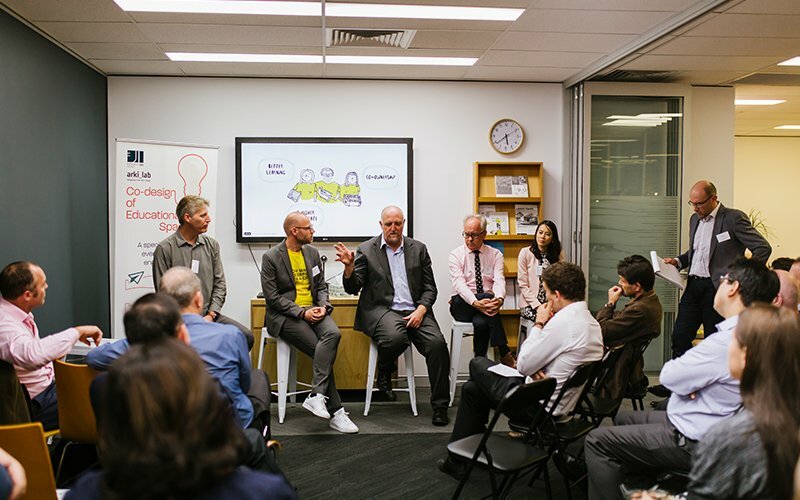 Rasmus just came back from a trip down under, where he was invited by the Danish embassy as a keynote speaker of two urbanization event in Auckland and Sydney. 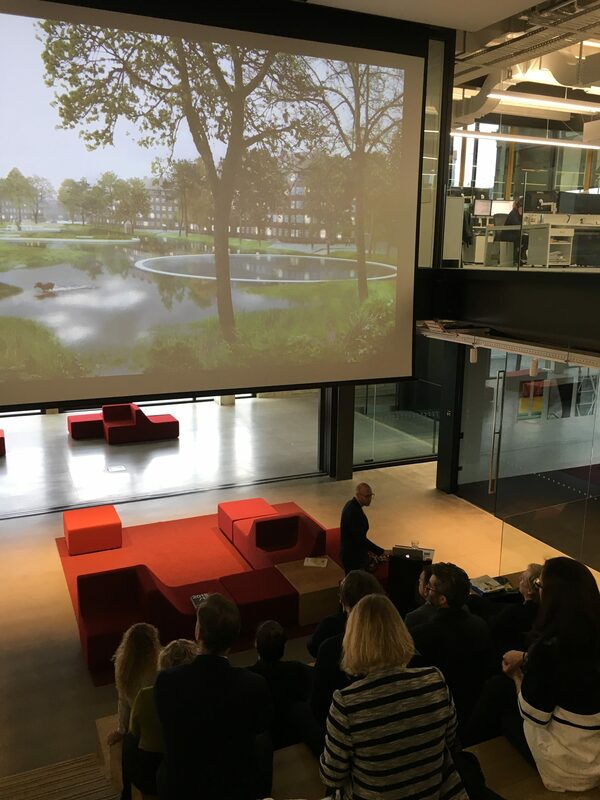 Here he gave a presentation about our approach to citizen involvement using Copenhagen as an inspiration on how to build vibrant, livable cities. He also took the chance to have meetings with different collaborators and cultivated our many contacts. Among others he gave a presentation at our collaborator’s office Edmiston Jones about co-designing educational spaces, which is a topic we’re very invested in. Read more here about the event here! 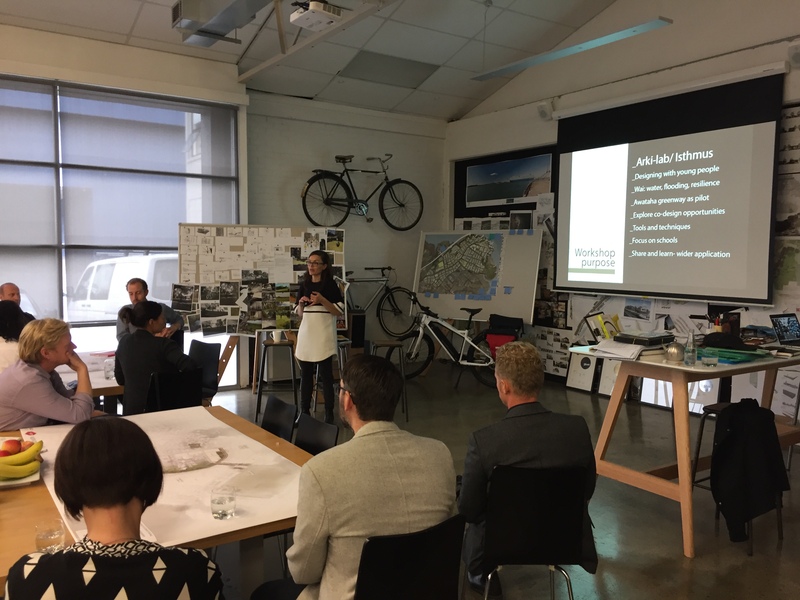 We’re overwhelmed by the interest that people showed to our approach – designing cities WITH people. Our hands-on, action-based research attracted attention because it’s easy to implement compared to the traditional heavy reports. Instead we use the process as a way to create new learning and constantly making feedback loops to make sure we’re on the right track. 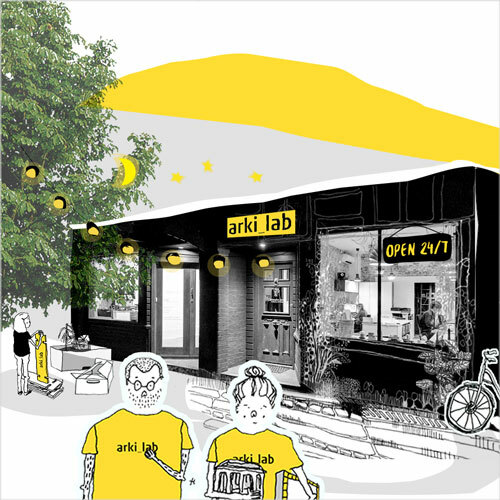 There’s a big wish down under to do user-involvement, but many are lacking tools to unlock knowledge and create dialogue – that’s why people especially saw great potential in our arki_tools! We’re curious to see how our work will run in the Australian and New Zealand context and we can’t wait to share, learn and grow from the new perspectives and experiences we’ll get from the other side of the world!